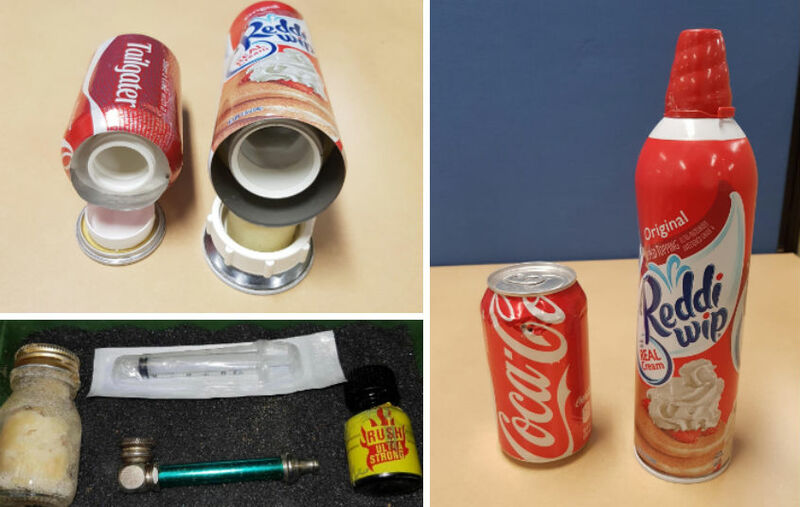 A 17-YEAR-OLD boy has been arrested and charged after police raided his home on the Gold Coast and allegedly found a cocktail of drugs concealed in cans of coke and whipped-cream. 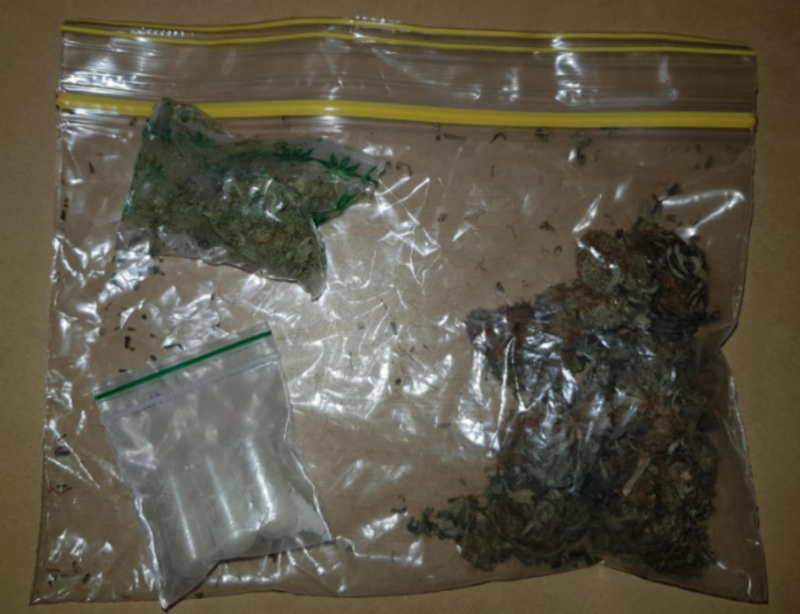 Officers from the city’s Rapid Action Patrol squad executed a search warrant at the boy’s Buckingham Road home in Maudsland about 6.30pm on Tuesday. 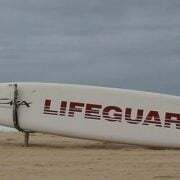 During the search, it’s alleged officers found quantities of GHB, methamphetamine and cannabis. 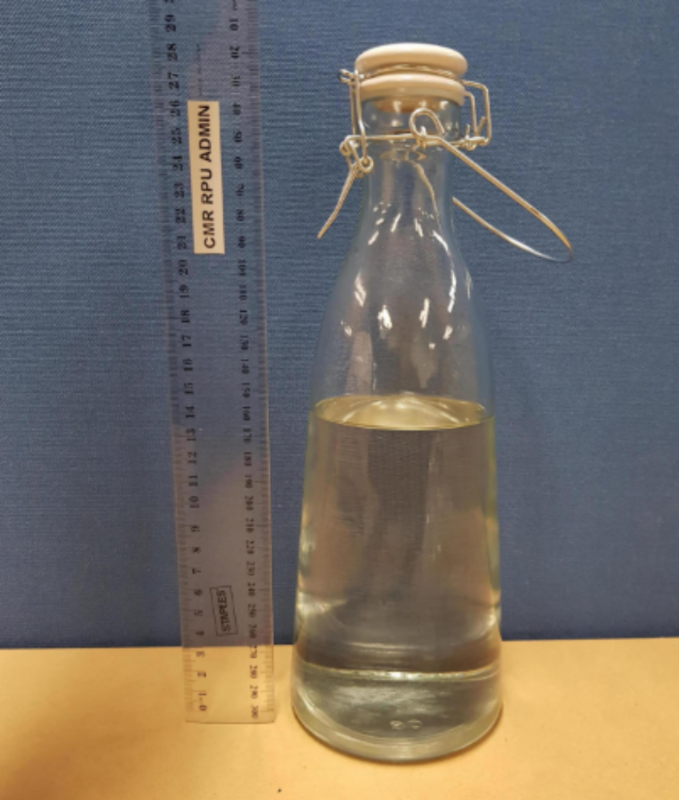 A Queensland Police spokesperson said some of the drugs had allegedly been concealed in a glass water bottle and cans of soft drink and whipped-cream. 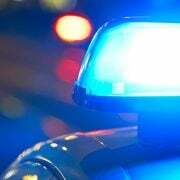 A 17-year-old boy was arrested and has since been charged with a long list of offences, including three counts each of possession of a dangerous drug and possession of a drug utensil. The boy was also charged with one count each of obtaining a restricted drug not endorsed under regulation and possessing property suspected of having been used in the commission of a drug offence.